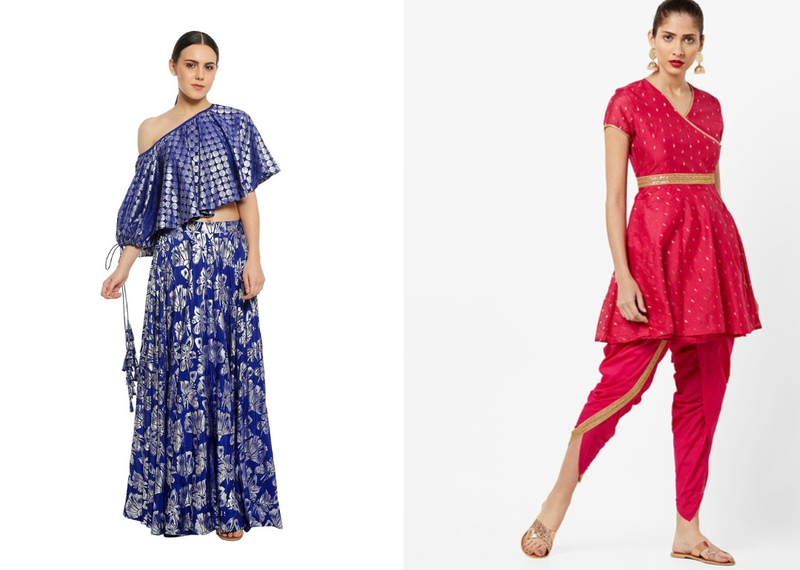 Rock your mehendi look with trending mehendi outfits this season. Mehendi outfits are an indispensable part of your mehndi ceremony. 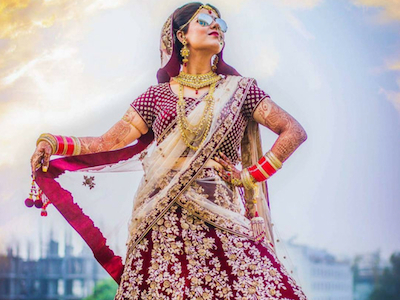 As a bride, we know that you want your mehendi outfit to be the best. 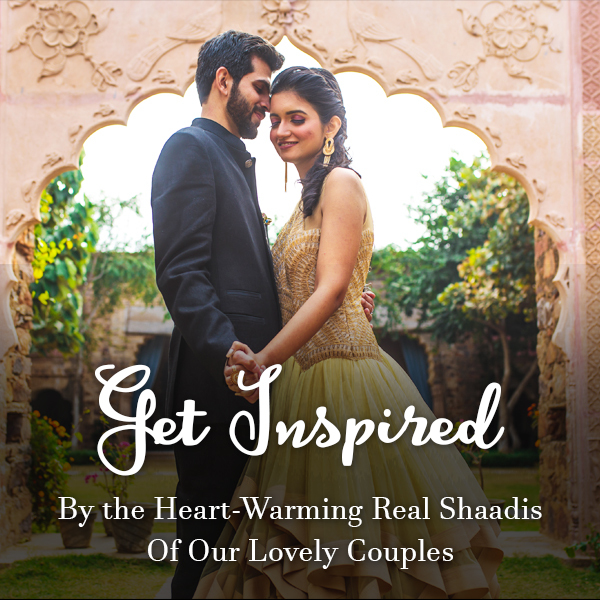 And, so we have curated some of the stunning mehndi dresses for all the brides-to-be and that too under INR 30K. Yes, you read it right. 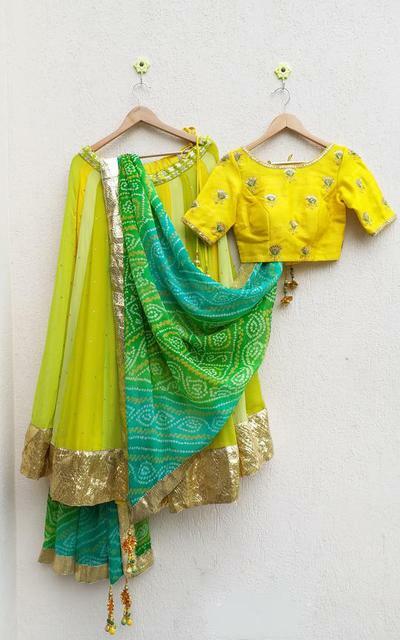 Your mehendi outfits online shopping can’t get any better as it will be with this stunning outfit. The turquoise green off-shoulder top and the red skirt create the perfect colour combination for the occasion. The quirky prints with the tassel design on the skirt will help you set some serious mehndi outfit goals for the year 2019. If you want to have a carefree mehendi ceremony, then this mehendi outfit will be your pick in no time. This gorgeous pink dhoti dress is one of the best mehendi outfits that we have seen so far. 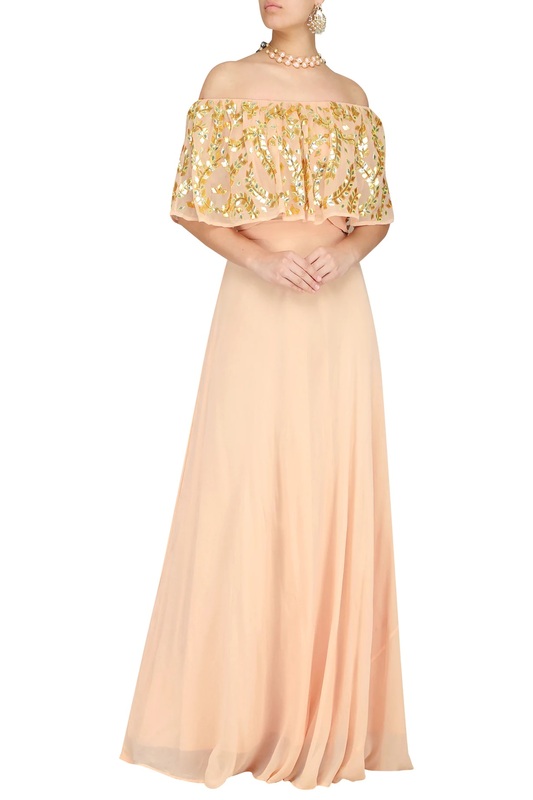 This easy-to-wear dress will let you have all the fun on your special day. Green is the colour of mehendi which is why many brides prefer to wear this colour for the occasion. This lehenga choli comes with a twist of green Banarasi dupatta with yellow lehenga choli set and will give you that bridal feels in no time. So, what are you waiting for? Get one for yourself! Get yourself an original Masaba Gupta dress for your mehendi and that too under 30K. 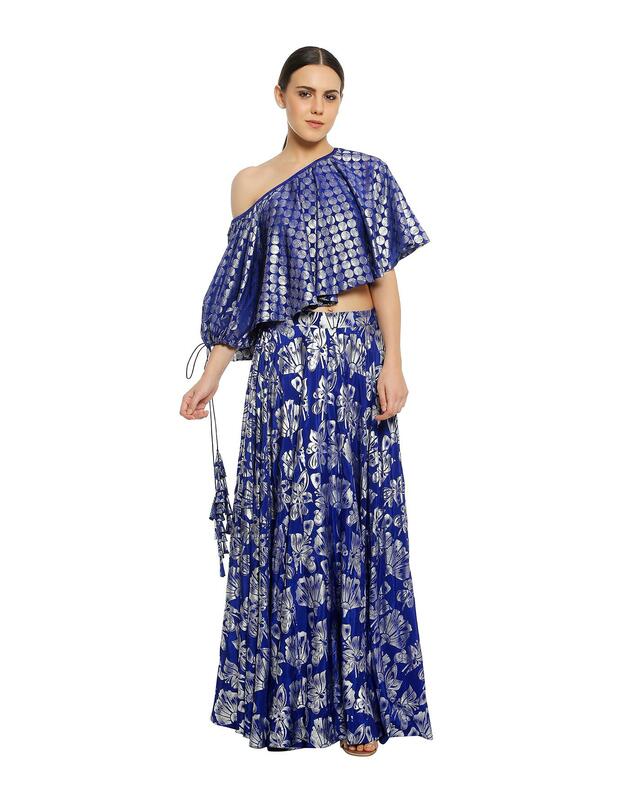 All fun and chic, this one shoulder lehenga set will let you get your henna done easily. Also, it is a perfect pick as mehndi outfits for bridesmaids. If you want to give your mehendi ceremony a modern touch then you should order this off-shoulder pastel pink gown. 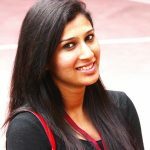 This subtle outfit will look classy irrespective of whether you have a day event or night even. Complete the look with a good neck piece. How stylish is this set of palazzo pants, crop top and cape, which will jazz up your mehendi look in no time?! 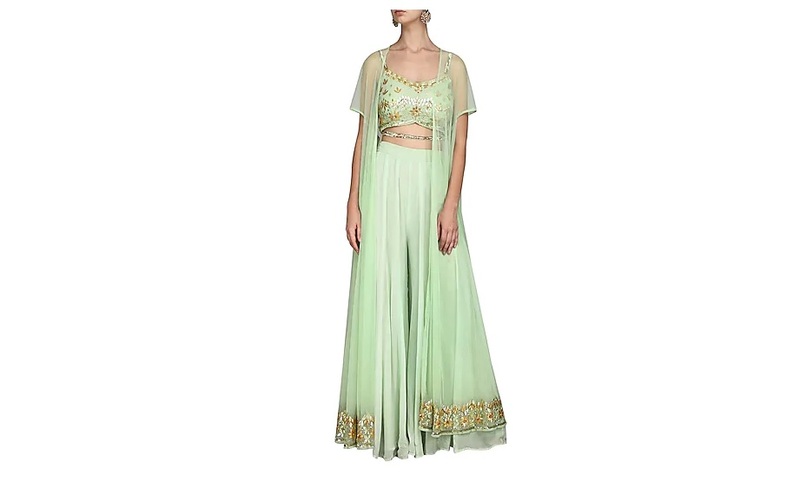 End your search for offbeat mehendi outfits online with this amazing outfit now! For a special occasion like mehendi, you need a special outfit. 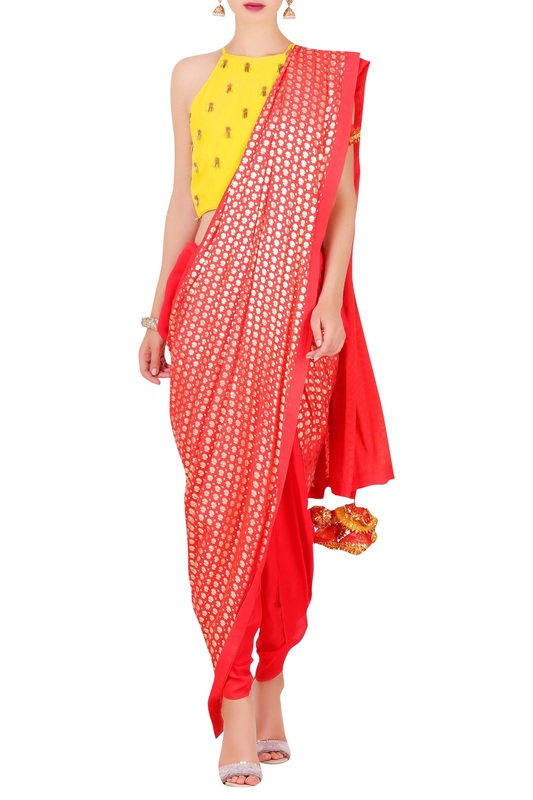 And, this quirky dhoti style saree will serve the purpose just right. 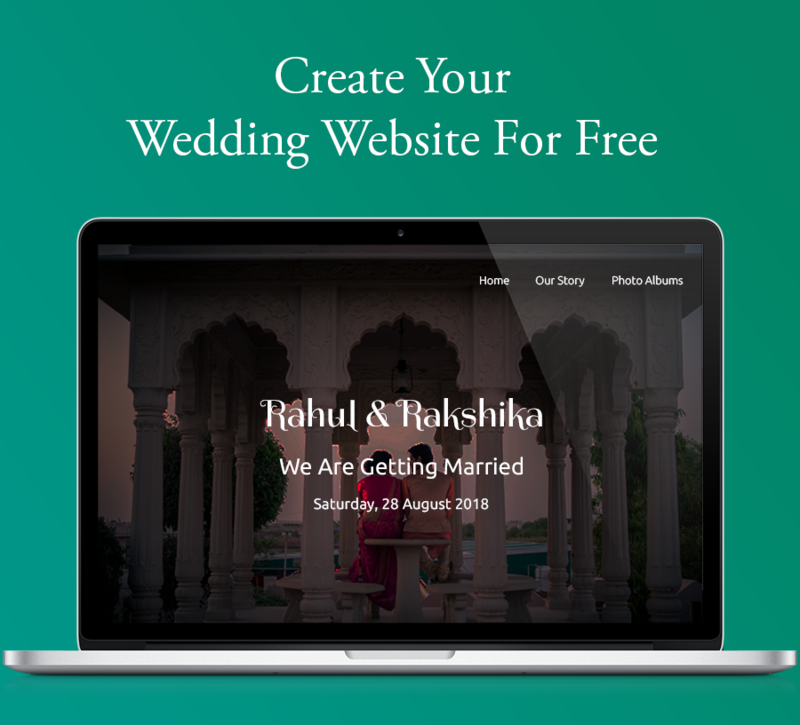 This trendy and offbeat choice will be loved by a lot of brides. 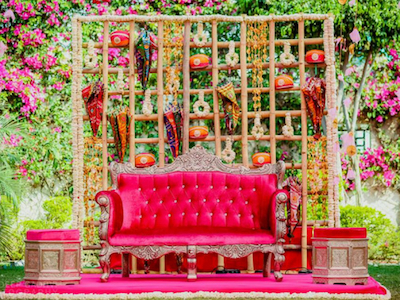 Also, check out trending mehendi groom outfit ideas to share with your groom here. Every dress in this collection is a fine piece of craftsmanship. These mehendi outfits under 30k will be loved by all the brides. These stylish dresses are all you need for your special day. We are sure that these mehendi outfits will help you set the trend without spending too much!